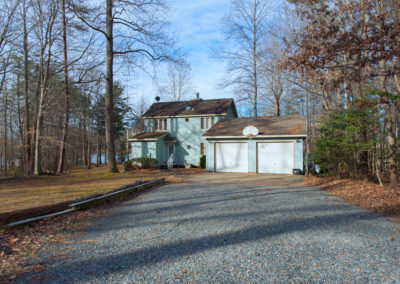 Lake Anna Realty - Lake Anna, Virginia Real Estate Company | For your real estate on the water needs! 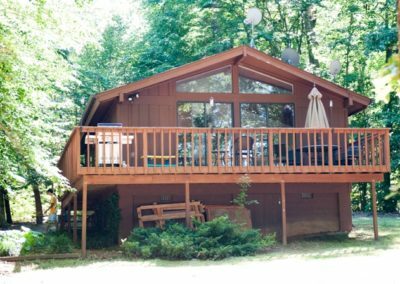 Let us show you the many options you have at Lake Anna, for a beautiful waterfront home!! 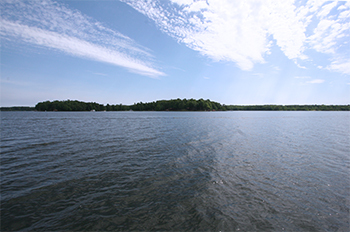 Buying a waterfront lot on Lake Anna gives you the opportunity to build the ultimate dream home! 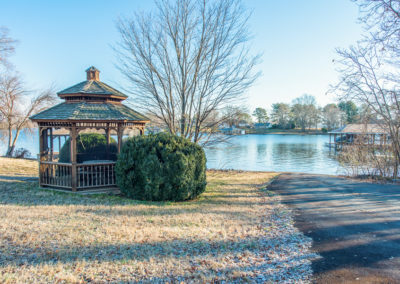 With the many amenities that the subdivisions around Lake Anna offer you are sure to find the perfect fit! Lake Anna is the best place in Virginia to work, retire and vacation! Come by and see what Lake Anna, Virginia has to offer! A real estate company that could help navigate the new waters of Lake Anna. With that concept in mind and with agents that have already spent dozens of years in real estate. Our Agents are more than just Realtors, they are local experts who understand and appreciate the business and will be with you every step of the way! 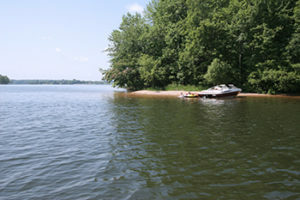 Lake Anna was “born” in 1972 with the purchase of 18,643 acres of rural land by Virginia Power. The vast tree lined lake with more than 200 miles of shoreline, draws thousands of visitors a year for recreation and relaxation. Anyone visiting Lake Anna are drawn to the outstanding water-related activities such as boating, fishing, water skiing, wake boarding and swimming. There is the other side to a lake vacation. There is the tourist that spent their time at Lake Anna and then went on to become a full-time resident. Lake Anna’s natural beauty and the friendliness of the people, making Lake Anna the perfect place to call home. Copyright © 2019 Lake Anna Realty - Lake Anna, Virginia. All rights reserved. Designed by Blue Creek Technology, Inc.